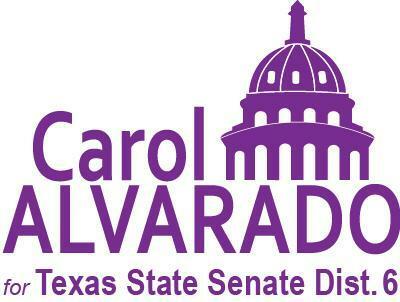 The State Senate District 6 Special election has been called for Tuesday, December 11. Our campaign will be led by Campaign Manager Jaime Mercado who recently served as Harris County Coordinator for the Beto For Texas Campaign. Over the past few months we have been preparing for this campaign. I have gone door-to-door and visited with hundreds of voters and have been uplifted by many of the residents who are knowledgeable about and respect my record of public service in the community. We enjoy the support of a strong majority of Senate District 6 Democratic Precinct Chairs, as well as many current and former elected officials. Our campaign also continues to have a significant advantage in fundraising. 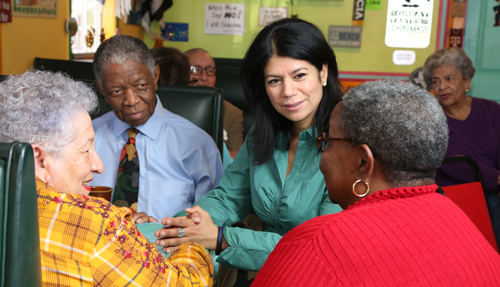 Tomorrow we are hosting two ''Precinct Chair and Community Leaders'' luncheons whose focus will be to enhance our current grassroots efforts as we build toward a victory on December 11. RSVP for one of our Luncheons using either link below.